What do companies like Netflix, Uber and Amazon all have in common? 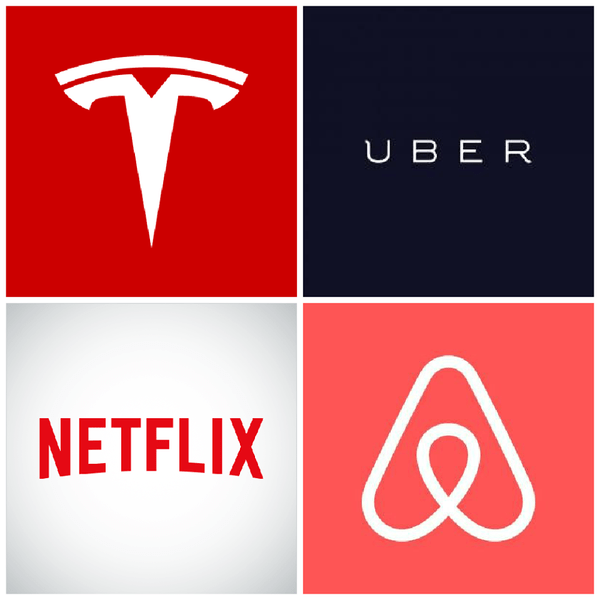 Among other things, these companies are market disruptors whose heavy use of technology to shorten the gap between commodity and consumer has made them leaders in their respective areas. As once emerging trends in technology become expected staples in the market, the players who strategically ride these treads from mere “gimmicks” to mass adoption ultimately end up reaping the benefits. It seems to be no different in the restaurant business, a sector where remarkably tight profit margins can motivate participants to find any competitive edge they can get. Players in the food industry who choose early on to rely on cutting edge tech to differentiate themselves from the rest have often performed better and have seen much higher profit margins because of it. For instance, before being acquired by German conglomerate JAB Holding Company, Panera Bread spent well over $120 million on an initiative called Panera 2.0. The plan mainly focused on using tech to enhance the customer experience with improved food ordering and delivery services as well as providing in-store touchscreen kiosks. With JAB’s acquisition of Panera three years after establishing Panera 2.0 for $7.5 billion, it’s fair to say the investment was well worth it. Domino’s Pizza is another food giant that owes a great deal of their more recent success to early adoption and reliance on tech. For some time now, Domino’s has moved aggressively to give customers as many digital “points of service” as possible. From text messaging to Twitter and even smart TVs and gaming consoles, Domino’s has a unique consumer presence with a very interesting advantage. With access to 85,000 different data sources pouring into Domino’s daily and with estimates of more than 50% of sales coming for digital channels, Domino’s is just as much a big data e-commerce platform as they are a chain of pizza shops. Accurate answers to these and many other data-driven questions can help streamline marketing, increase consumer retention, as well as improve delivery times and customer satisfaction all at lower cost. With Mcdonalds’ recent acquisition of AI company Dynamic Yield (the biggest acquisition they’ve made in 20 years), it looks like they may be planning a similar strategy. Mcdonald’s already has an ongoing partnership with Uber Eats for food delivery services and a growing fleet of in-store self-service digital kiosks. Seems like big data is the missing piece of the puzzle and McDonald’s is willing to spend $300 million to fill that spot. What exactly they plan on doing with AI and machine learning is still up in the air but I’d venture to guess that improving personalization and customer convenience is a big part of the plan. We’ve already discussed some of the deeper implications of artificial intelligence and the pros and cons of seeing this tech rapidly implemented in our society. What do you think about the push that even restaurants are making to be leaders in this area? Discuss in the comments below.